An experienced staff is available to help customers choose and design their ideal design solution. Our sales associates are talented, experienced and eager to help customers every step of the way. Customers can be advised at their home or at our showroom. We are pleased to help manage your coordination of flooring, paint, counter tops, or anything else you may need help with to tie your home together. If you need a custom tile design, or want to create a one of a kind backsplash, we can certainly help. Contact one of our sales associates today to discuss your interior needs. Still unsure about taking that step and beginning your renovation? With our worry-free guarantee, you don’t have to stress any longer! 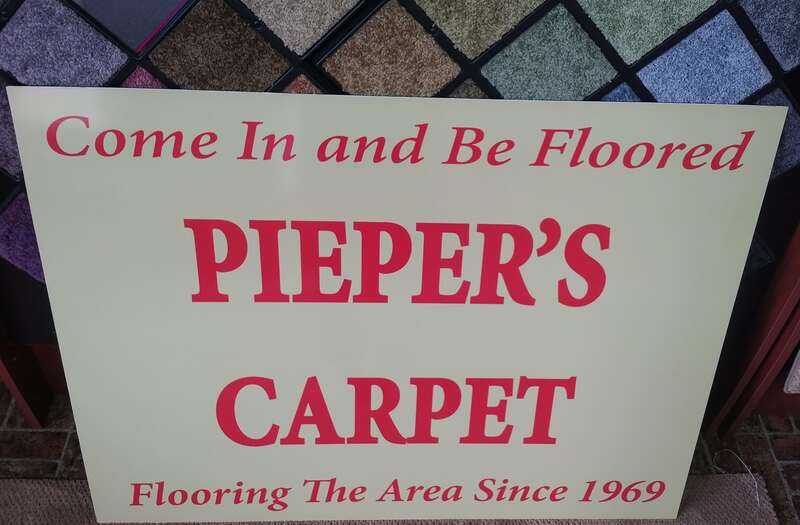 Mohawk offers a 60-day satisfaction guarantee, and at Pieper’s Carpet, we will make sure you are happy before we leave!